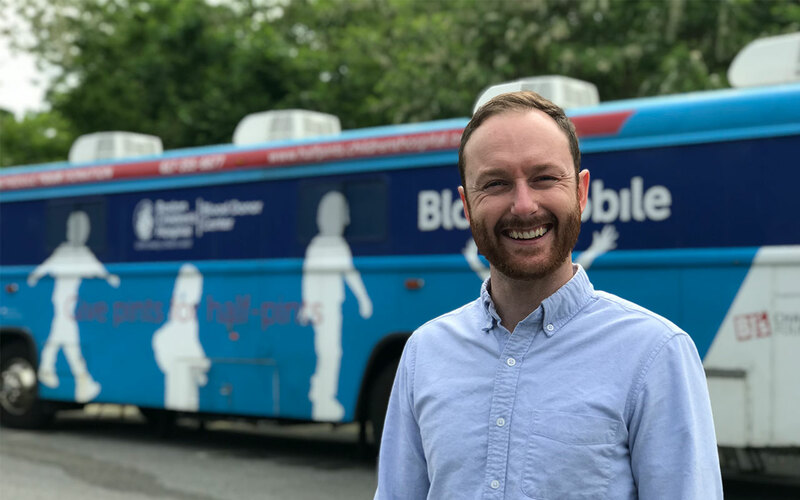 On Friday June 1st, Tocci hosted it’s fourth Pints for Half Pints Blood Drive with Boston Children’s Hospital. Our goal was to surpass our blood donation count from last year. 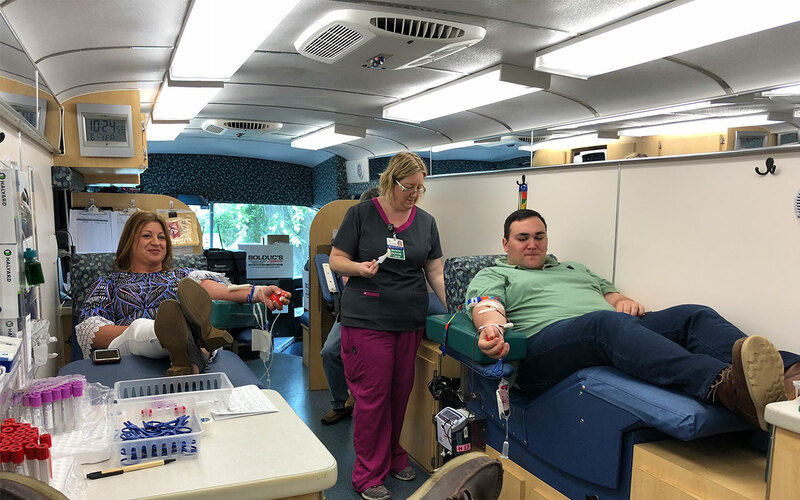 With the help of our employees, local businesses (Manganaro, Nardone Electric, JC Floorcovering, BioProcure), and volunteers from the community, we were able to do so and donate 37 pints of blood – that’s enough blood to help over 140 children! According to the American Red Cross, approximately 36,000 units of red blood cells are needed every day in the U.S. That is a lot of blood! So, if you’re willing and able to donate, get out there and do so as often as possible. 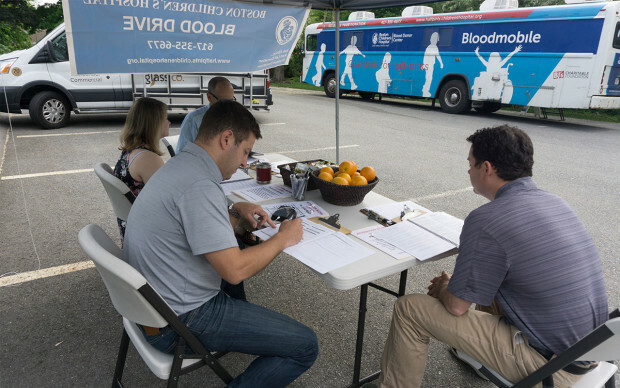 Donating blood can give the gift of health –the gift of life– to someone greatly in need. 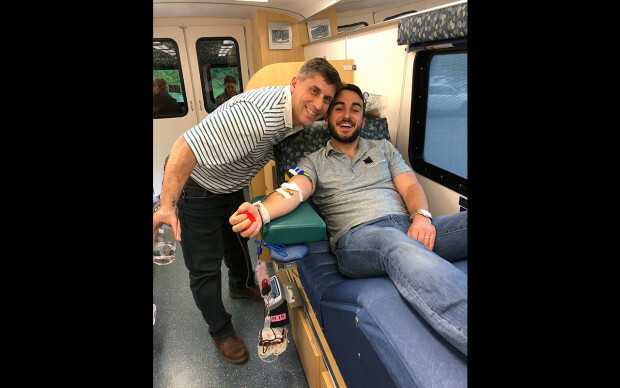 We thank everyone who joined us on Friday and especially the Montezumas for sharing Joey’s story and being a part of our blood drive success.